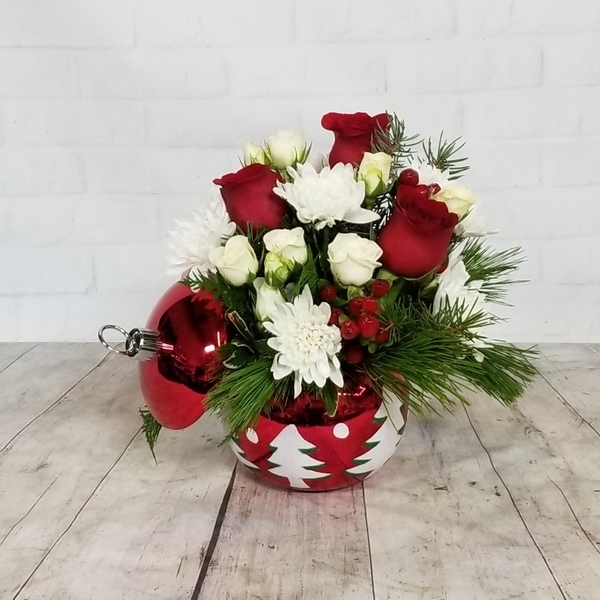 The limited edition Christmas Magic Ornament holiday arrangement is a vibrant display of assorted fresh seasonal floral and Christmas greenery hand-designed inside our keepsake ornament container. This treasured collectible will hold a special place in the recipient's heart and home for years to come. 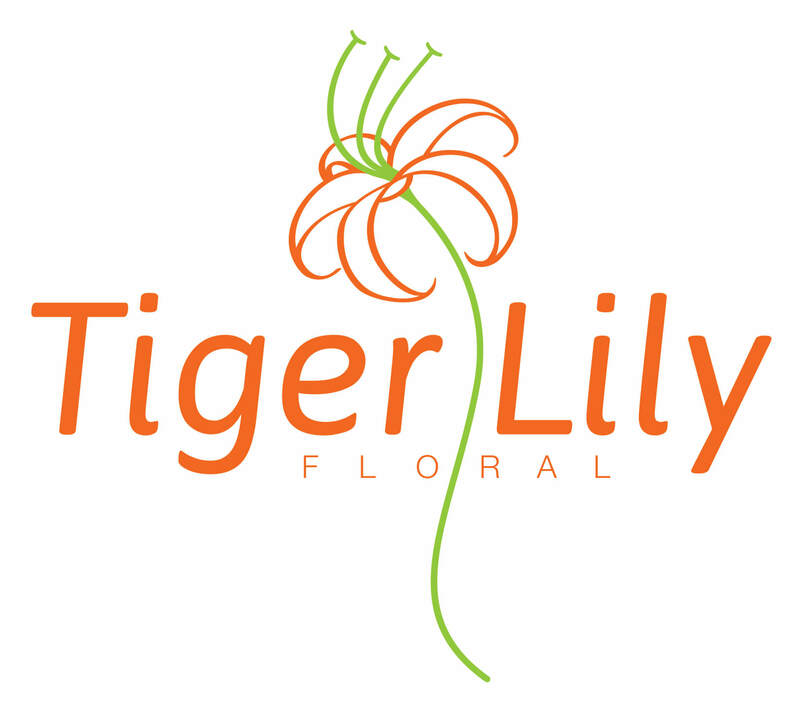 Container and floral will vary based on availability.